MacBook Pro users have complained of short battery life and Apple has offered a fix for this by removing the indicator for time remaining. 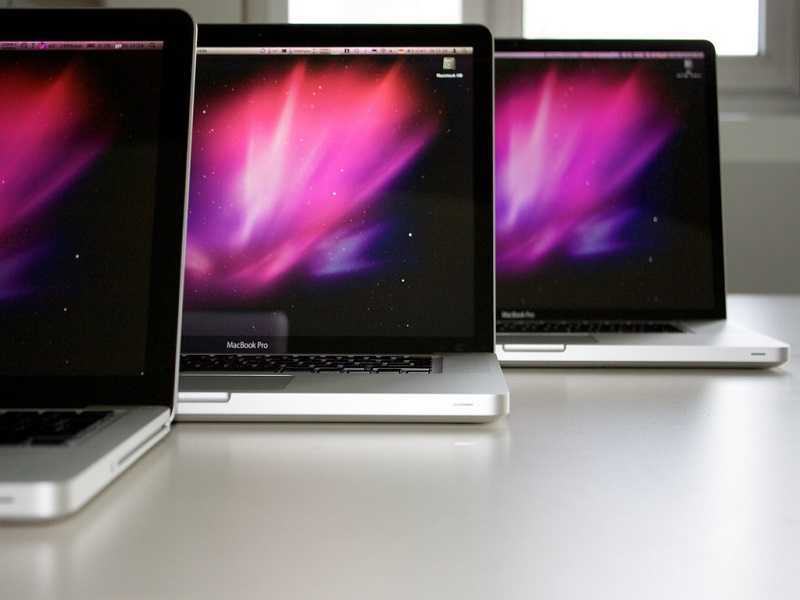 Prior to the release of the new macOS, there were many users of the MacBook Pro who had complained of a shortened battery life on their new devices. Many users complained that they were not able to achieve the limit of up to ten hours for the battery. It was generally agreed that the laptops could only achieve a battery life of around five or six hours. Apple has given a solution to this issue by stopping the estimated time that was remaining for the battery. The company has offered an update for the macOS with 10.12.2, which has eliminated the indicator that shows the time, in hours and minutes, which is left before the battery on the device will die down. There are many factors like variable demands on power due to the CPU, the GPU, the system architecture and so on. It is, therefore, quite difficult to estimate the remaining time for the battery in different MacBook Pro setups. However, it is expected that a company like Apple must have the required data and the experience to offer such an estimation of remaining time. However, users are quite annoyed with the removal of the remaining time for battery indicator. There are some who argue that the feature has to remain in the operating system, according to posts on blogs. Apple has forcibly removed the remaining time of battery indicator and has balanced it with some software changes resulting in improved battery power. After the new software update 10.12.2, it is being reported that the MacBook Pros of 2016 are showing a better battery life. Previously, users had claimed that the battery life was merely five or six hours, but now many are noting it to be improved at nine or ten hours of battery life, according to MacRumors reports. There is some third party software that can be used for monitoring the battery, for instance, the Coconut Battery. Owners of the new MacBook Pro have started using the software for tracking the location where the power is saved. Some users have focused on the idle power demands, whereas other report that it dropped from 6 watts to below 4 watts, which is a substantial saving of power. The sample set noted in case of both the problem and its fix is rather small, so it is not very clear as yet. However, more users are claiming that the software update has indeed offered a solution for the reduced battery life, so it seems that the fix is working. 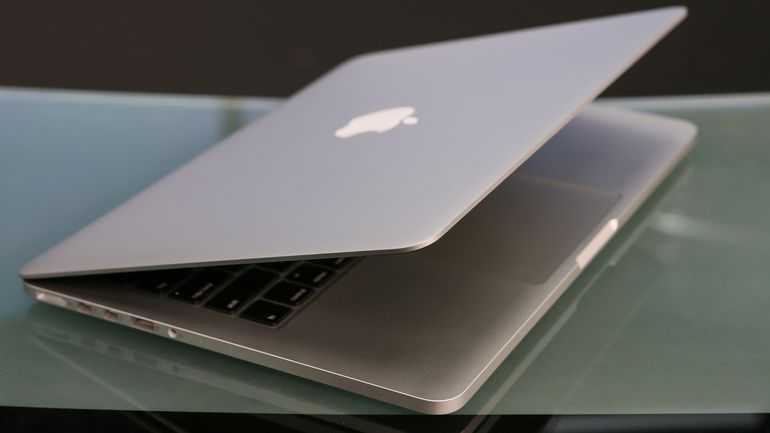 Apple had not acknowledged that there was a problem with the MacBook Pro 2016’s battery life. Hence, it need not acknowledge that a fix has been offered with its latest update for the macOS. However, Apple spoke to The Loop, Jim Dalrymple, stating that the company has offered an important update for the macOS Sierry, 10.12.2, offering a number of fixes.